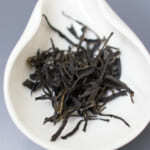 Silver Needle is the name of single bud white tea. 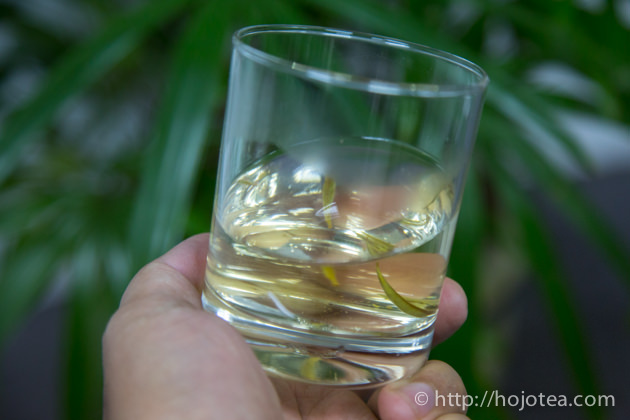 It’s a well-known white tea produced in Fujian Province. Nowadays, it is getting more and more difficult to procure the Silver Needle from Fujian Province. There are a number of factors to take into account: pesticide issue, price increases, and the down trend of quality. 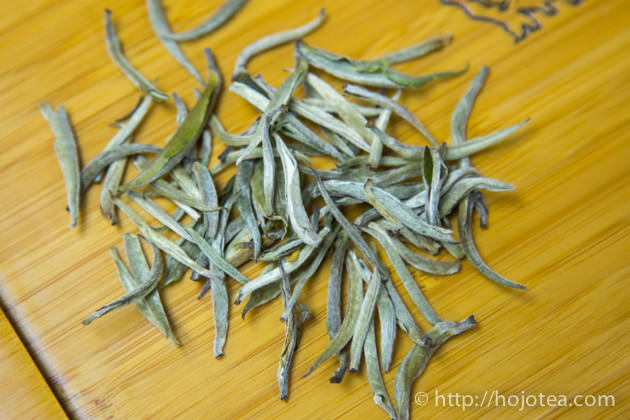 As we are pretty well aware of the on-going situation of tea in Fujian, we have come to the conclusion to develop the Silver Needle tea using the natural farming tea in Yunnan. 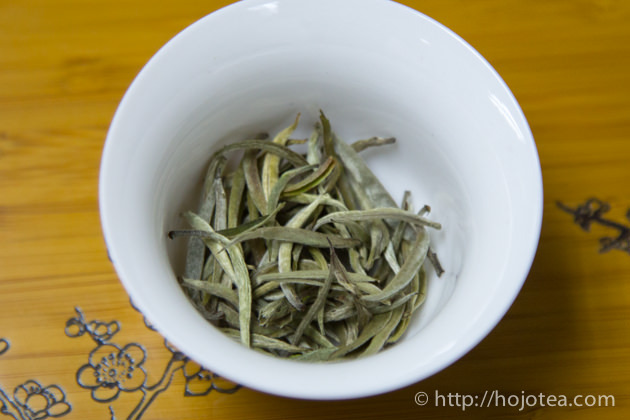 Due to the newly introduced concept that white tea can be aged, and aged white tea can be valued at higher price, in Fujian a number of tea companies tend to stock up their white tea for speculation. 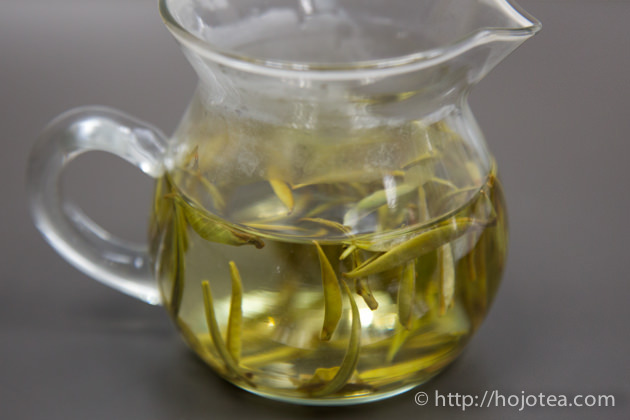 As a result, in Fujian Province, the market price of white tea has been increasing in the past several years. Nowadays, the China economy and the tea consumption rate are slowing down, yet the price of white tea in Fujian Province kept increasing every year. 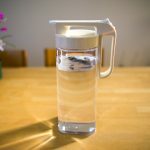 In my personal point of view, the gap between the quality and the price is getting too wide, and this situation is not favorable to many tea drinkers. Most of tea in Fu Ding of Fujian Province is grown under the modern agricultural method. Due to the on-going speculation of aged white tea, many tea manufacturers are eager to produce more output and to keep more teas for the speculation in future; in other words, more fertilizer is being used to produce more teas. Obviously, a lot of efforts are made in order to increase the productivity. Fujian has been one of the most renown tea production areas. Due to the ideal weather and strategic geographic location, it was the hub of tea export to overseas. Throughout the history, many famous teas were produced in Fujian. 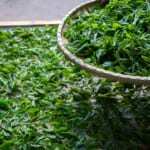 Majority of Fujian teas are consumed domestically. 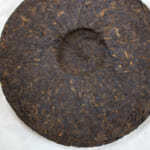 In China there is a huge demand of Fujian teas. In fact, most of the premium teas, including the high-end white tea made in Fujian province are meant for the Chinese domestic market. Thus, generally tea manufacturers are less concern about the pesticide status. It is technically difficult to find Fujian tea that meets the pesticide standard of Japan or Europe. Categorically there are organic teas too. However, the price of organic teas is very high. In addition, the quality of those organic teas is not very outstanding; the reason being too much organic fertilizer is used, causing the tea grows faster to ensure the output, and eventually tea tastes light and thin. We have been visiting Fujian province every year. Ironically, year by year the price versus quality goes opposite direction. The price versus quality divergence is getting far away. If we look for the same quality now in 2016, compared to the price of previous year, the current price could be more than double. It is very unrealistic. Throughout our years of tea expedition in Yunnan, we have found many natural farming tea gardens. Tea is totally grown without pesticide and fertilizer. 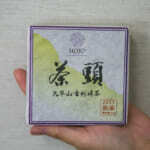 These teas are not only safe for consumption, furthermore very good quality; the aftertaste lasts extraordinarily long. 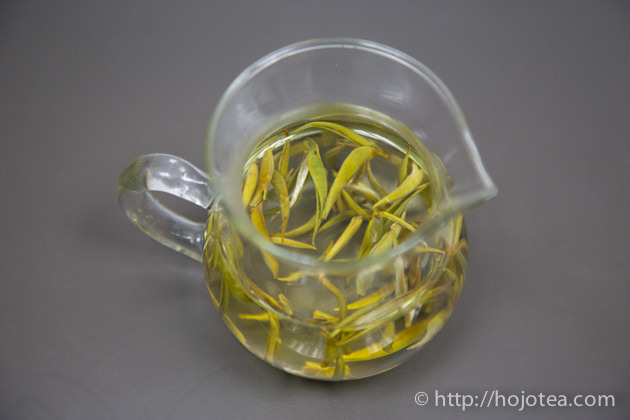 Therefore, we wanted to produce Silver Needle, the single bud white tea, from those naturally farmed Yunnan tea, and follow the Fujian white tea processing method. 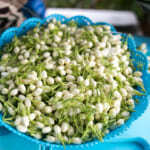 In fact, the history of white tea was the longest among the teas in China. 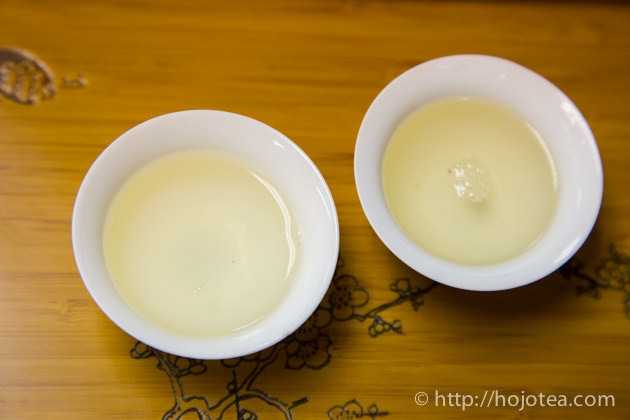 According to the history of tea, the white tea had been produced in Yunnan since 2000 years ago. 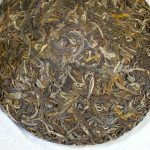 In general, the white tea in Yunnan is produced with sunshine drying method; it is same method as producing the raw pu-erh tea. 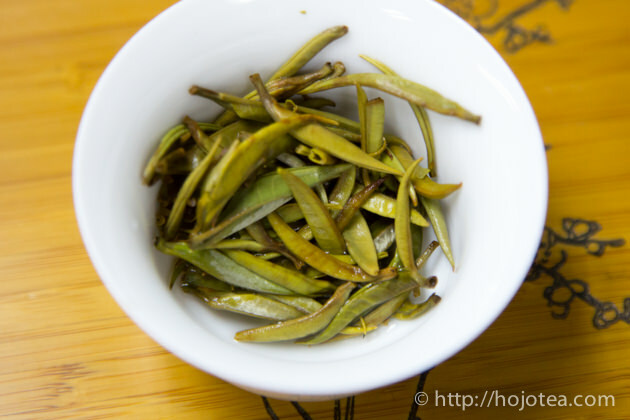 It was also used to be one of the traditional processes of making white tea in Fujian Province once upon a time. 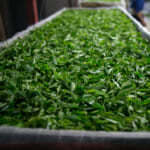 But nowadays in Fujian they use hot air dryer to dry the white tea, so as to keep the tea greener and more attractive. Thus, we also follow the similar drying method of Fujian Province. We selected the tea garden that practices complete natural farming method. They do not use any pesticide or fertilizer. 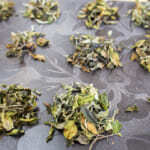 I felt that the quality of the fresh tealeaf is outstandingly good. The experimental process of making Silver Needle went through pretty well. Tea gives very long lasting aftertaste; I cannot believe it is Silver Needle. The aftertaste was so strong; it is like drinking fine raw pu-erh. I am very happy with the outcome. In addition, from time to time I wish to further study the process and make different attempts in process to find out more outcome in detail.